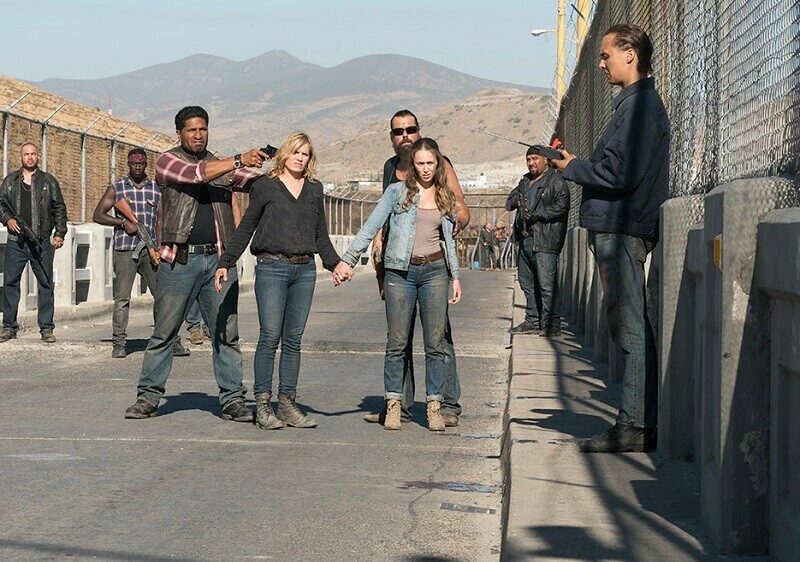 Fear the Walking Dead has now come to a close with its third season. I have to say, I was really impressed with this third season. This show has come a long way from season one and to me, it really has found its stride. Some major deaths were teased in this two-hour finale but only one ended up being confirmed was Troy. I wasn’t surprised to see Troy nor was I upset. It was incredibly apparent that Troy’s time was coming, especially after the conversation with Madison regarding “Getting right” with what happened. It was inevitable that Daniel or Madison was going to find out about Troy leading the Horde to the ranch. Outside of Troy, a few potential deaths were teased but I think it’s safe to say all of the “main” characters survived. I particularly mean that of Daniel, Nick, Strand, Alicia and Proctor John. The only thing I wasn’t really digging about the last hour was all the flashforwards for Madison. Don’t get me wrong given her and Strand’s conversation, I can see why they were done. They just went on too long. What really interests me though, is to see where things with Madison go from here. It’s obvious at the conclusion of the finale that Madison has survived. What will Madison do know? Most likely try to find Alicia and Strand. My guess is that she will and given Alicia knowledge of what Proctor John told her about Texas, they may head there. Still, this woman, in essence, was responsible for killing all of the Otto’s. How will she not only move forward with leadership but…who would trust that she knows what’s best. One character that really bummed me out for the Fear the Walking Dead finale was Strand. I really liked Strand for most of the series but I really thought we’d see a change for the character. When he ended up talking to that cosmonaut in the midseason finale, I thought we’d begin to see a shift in Strand. 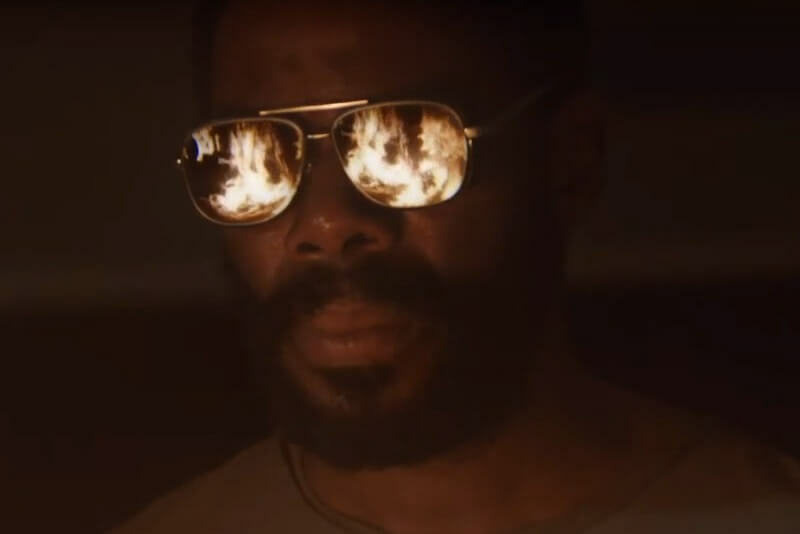 The shot of him with the sunglasses and the fire on the wrecked Abigail was awesome. I was like “Yeah, now we’re going to see a different Strand.” Well…Nope. He’s the same exact guy. He’ll sell out anyone and tell whatever lie he needs to. He’s exactly the same. He did ultimately shoot Daniel but that was also in part because he was being attacked. When it comes to season four, either Strand or Daniel will have to die. I don’t think there’s any way for a character reunion with both of them. Speaking of Daniel, he was a total badass in this finale. Not only does he get shot in the face but proceeds to go off and kill a bunch of the Proctors. It irked me a little that Strand of all people was able to overpower him with the gun and shoot him but thankfully, he didn’t die. The big question now is, what does he do at this point? His family is gone and the dam that he vowed to protect is gone, so what now? I could certainly see Daniel trying to link Nick back up with Madison but that’s where the Strand issue comes into play. Nick and Daniel could, of course, go off and do their own thing for awhile but I feel it’s unlikely the cast would all be kept separate through the fourth season. Moving forward with Fear the Walking Dead, I’m also really curious to see what happens with Nick. If you think about it, Nick didn’t really have a major part in the finale. Sure, he had a good scene with Daniel but the end was the only other part really about him. He was ready to give his life so Madison, Alicia and Strand could escape. So where will he go from here? He was obviously very ready to die and certainly didn’t expect to be saved. Where will he find his new sense of purpose? There have been some rumors that Nick will fade out in the fourth season and eventually appear on The Walking Dead but I’m not sure I buy that. I will say that I would like to not see him continue with the whole relapse business. Verdict. Fear the Walking Dead had one hell of a strong finale. With a key character death and others up in the air, season three has really been a high point for the series. The score, intensity, and acting were superb throughout. Season four will no doubt have one hell of a story to work with. 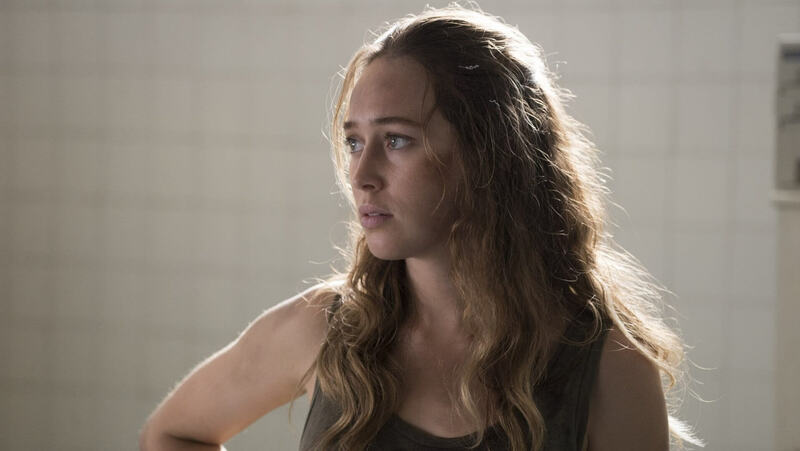 Did you catch the Fear the Walking Dead Finale? If so, what did you think? What are your predictions for season four? Be sure to let us know in the comment below. Nick discovers a new threat descending on the dam. Strand's loyalty is tested when the dam clashes with an adversary. The Clark family is pushed to new extremes as Madison reckons with her past.